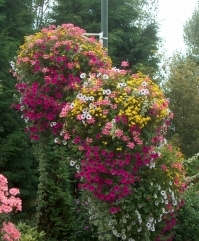 Our hanging baskets provide an extremely colourful and varied effect. 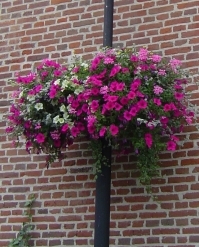 Our service can provide you with a range of hanging baskets in a variety of shapes and sizes. 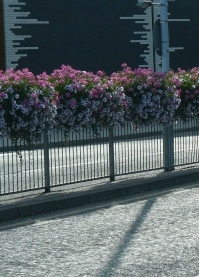 Every customer gets their own eye-catching arrangement.